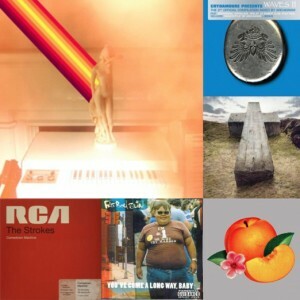 This entry was posted in Podcast and tagged Fatboy Slim, Justice, Le Knight Club, Phoenix, Ratatat, The Strokes by Saeptem. Bookmark the permalink. La groupie en moi est en émoi.